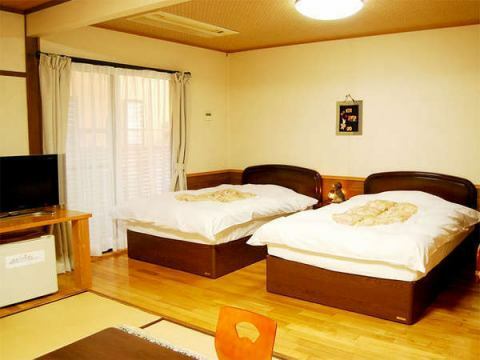 ◇Independent type separation, ◇Japanese-style room of 18 square meters can accommodate up to 4 adults and a Japanese-style room with a maximum of 2 guests for up to 6 adults. 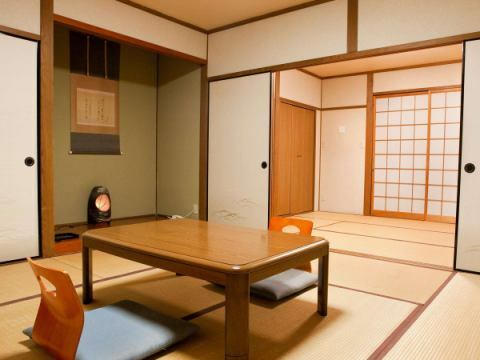 【Standard Plan】[Open Air Bath Included·Annex] Hana set meal"Hana set meal", Japanese + Western room twin 18 square meters, "No smoking"
◇Independent type separation, ◇Maximum occupancy is 4 adults. 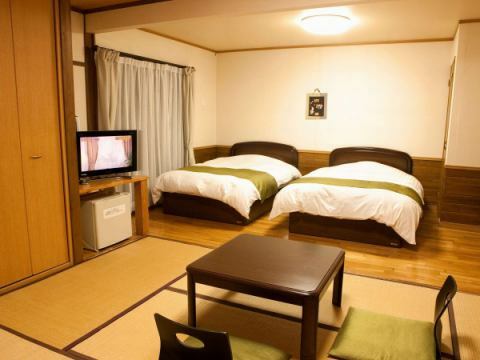 ◇The toilet is next to the room and the restaurant next to the large public bath. ◇The washroom is in the room. ◇Cigarette is in the lobby. 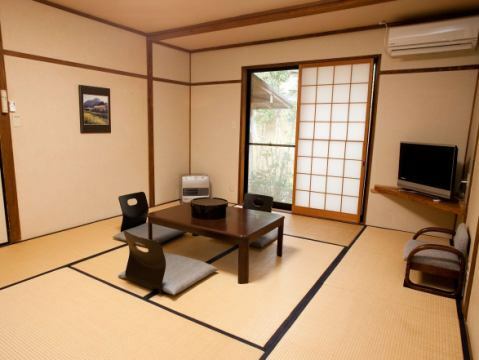 ◇Japanese-style room of 18 square meters can accommodate up to 4 adults and a Japanese-style room with a maximum of 2 guests for up to 6 adults. ◇Please use the public bath for bathing. ◇The toilet is next to the first floor and the public bath. 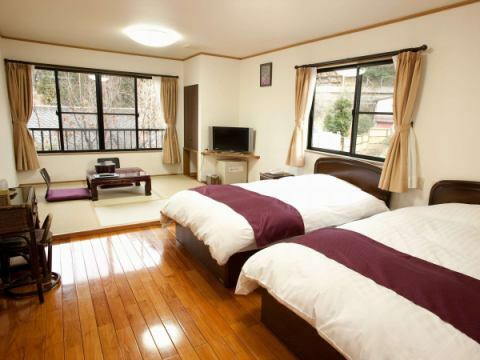 【Early quarterly plan】Deal with one month's advance booking! 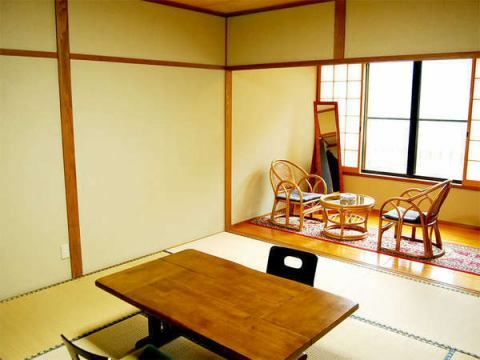 [Open Air Bath Included·Annex]Japanese Style 18 sq m/Japanese-style room with 2 intervals, "No smoking"
【Early quarterly plan】Deal with one month's advance booking! [Open Air Bath Included·Annex]Japanese + Western room twin 18 square meters, "No smoking"
Copyright(c)2018 湯平温泉　ゆけむりの宿　花木綿 All rights reserved.